Are you looking to accessorize your new Micromax Yu Yureka? There is a whole range of cases, covers and pouches that while being chic offer protection to your device. Take a look at the options available on Amazon and the price range for each product. Also find other practical protection solutions such as screen guards. Micromax has done it again – launched a smartphone that is easy on the pocket and high on functionality. I speak of Yu Yureka, the latest phone to roll out from the Micromax factory. Its doing great in the market, has got great reviews and people are vying for this affordable, reliable and well-designed smartphone. If you happen to be a proud owner of a Yu Yureka you must look for ways to make it look cooler than it already is. I have here just the stuff that can give your Yu Yureka an instant makeover while providing it protection. This premium leather case is neat and looks like a wallet. The inside of the case has a soft microfiber lining that keeps the screen of the Yu Yureka from developing scratches. While it keeps the phone safe, it provides easy access to it as well. It fits comfortably in the hand and can also be placed in your pant pocket. The case can also be used for phones with a 6" screen size. The product marketed by Onkarta is available on Amazon India for Rs.155 with an additional Rs 45 for delivery charges. Amazon offers a cash on delivery option. 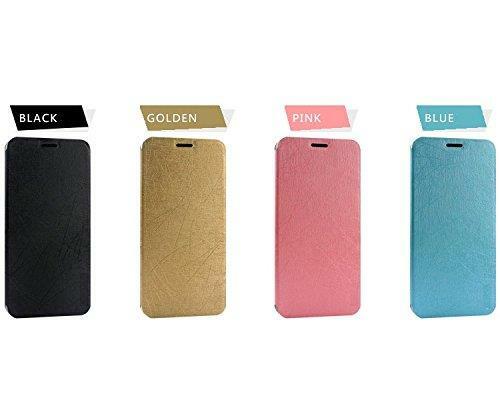 A designer product from Heartly, this flip stand back case cover, is quite chic. There is an option of vibrant colours to choose from – golden, black, pink and blue, that can instantly transform your handset into a stylish looking device. The design is practical – thin and snug fit, attractive and sturdy and doesn't hamper the signal quality, which is what mobile users are most concerned about. An opening is provided near the ear piece to prevent sound distortion during calls. Installation of the case is fairly simple; and the advantage with this case is that it not just protects the handset from dirt and damage, but acts as a shock absorbent, protecting the device if it falls, and is break resistant. The case doesn't obstruct features on the device – such as the camera, microphone, buttons and speaker etc. The en suite stand allows propping the phone on any flat surface, to get a comfortable viewing angle while watching movies or surfing the net. Now here is a cover that is an absolute delight; it is well-designed, it is classy and it serves two purposes. 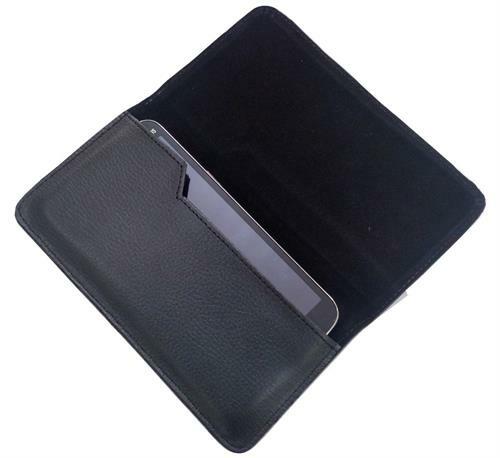 It is a cover for your mobile device as well as your credit card wallet. Marketed on Amazon by Jakkasdeal, this flip cover comes highly recommended. To begin with it's reasonably priced at Rs. 275, and is delivered to you free. You can also avail of the COD option. It offers protection to your phone from everyday wear and tear; so you don't have to worry about it getting dented or scratched. Installation and removal is easy. In addition to that you have easy access to all features on the phone. 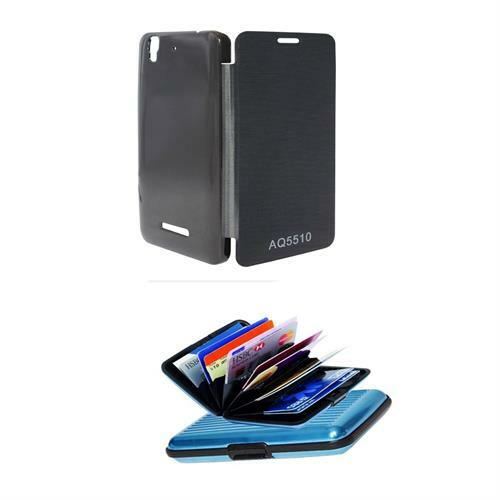 What's more, you also have a safe place to carry your credit/debit cards in. In this digital age you can carry your world in this small yet durable contraption. 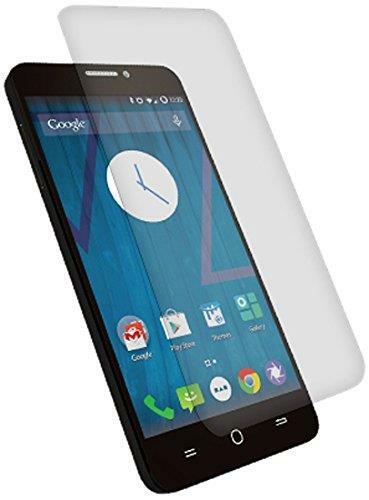 Cloudtail brings to Yu Yureka users an oleophobic film made from tempered glass. At a cost of Rs.399, with a COD option, this film is high on flexibility and toughness. The film offers approximately 90 degree litheness and 7h hardness. The film acts as a scratch shield and protects the actual screen on the phone from developing ugly scratches, while providing a clear view. The screen guard is made from high-quality glass and laser cut to provide an exact fit. Unlike the thin film screen guards, this is a bubble resistant product, very easy to install. It prevents smudges and grime from collecting on the screen. It comes with cuts to accommodate all the features on your screen. These are a few accessories that can be used for your Micromax Yu Yureka handset. Good piece of article for the most popular smartphone. Especially the screen guard is what I liked the most. Your list includes the best in class accessories - special offers/combo offers.